Dessert in most homes is perhaps the most celebrated part of the Christmas Day menu. 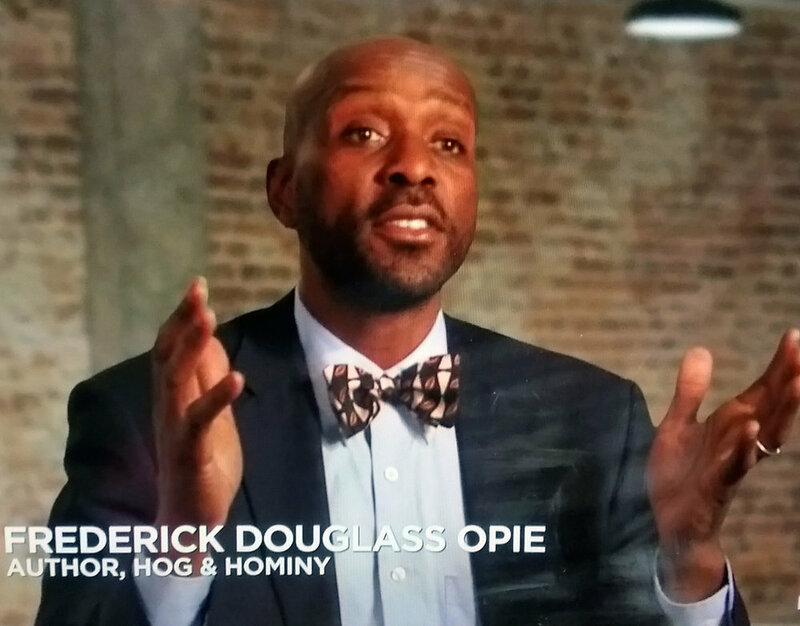 As I have mentioned, in researching my book Hog and Hominy http://cup.columbia.edu/book/978-0-231-14638-8/hog-and-hominy, I conducted some thirty interviews with African Americans most of them born before 1945. Some never left the South, and others were southerners or the children of southerners who migrated to metropolitan New York. These were oral histories during which I asked seniors to talk about their Christmas memories from their childhood. Many of them had vivid memories of dessert. Ruth Thorpe was born in Harlem in 1932. Her mother migrated from Savanna, Georgia, to Harlem, where she worked as a professional cook. Migrants from the South and the Caribbean came to New York, Chicago and other northern cities during the era of the Depression in search of better opportunity. In their home regions they worked most often as agricultural laborers, waiters, domestic servants, and porters. She recalled that during the Depression in Harlem, “my mother made banana pudding, sweet potato pie, you know, apple pie, lemon meringue pie, and cakes.” When life gave Ruth’s mom lemons, she made a lemon meringue pie!